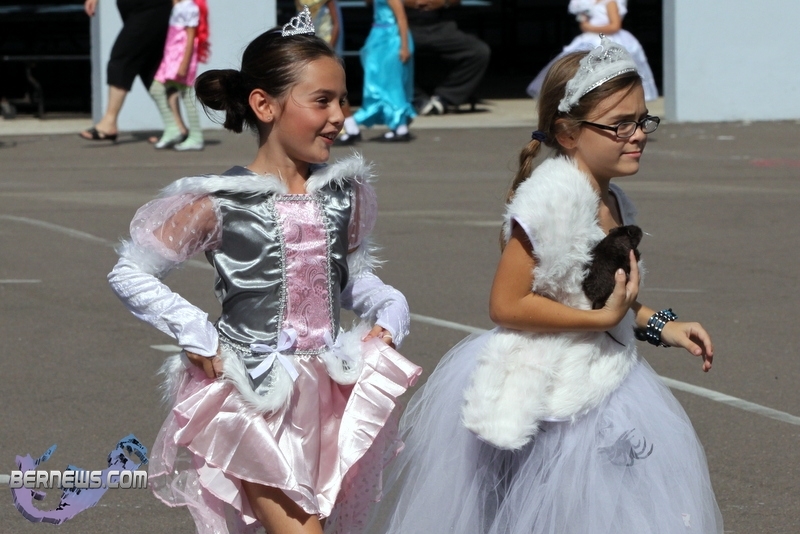 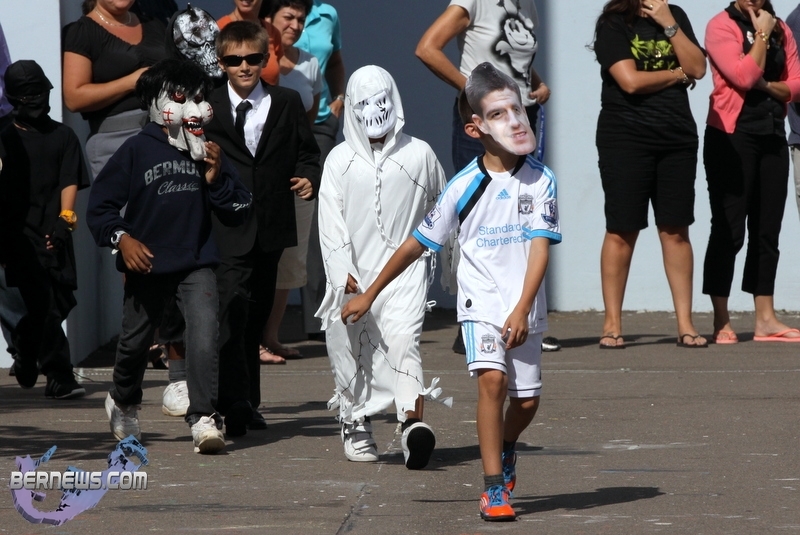 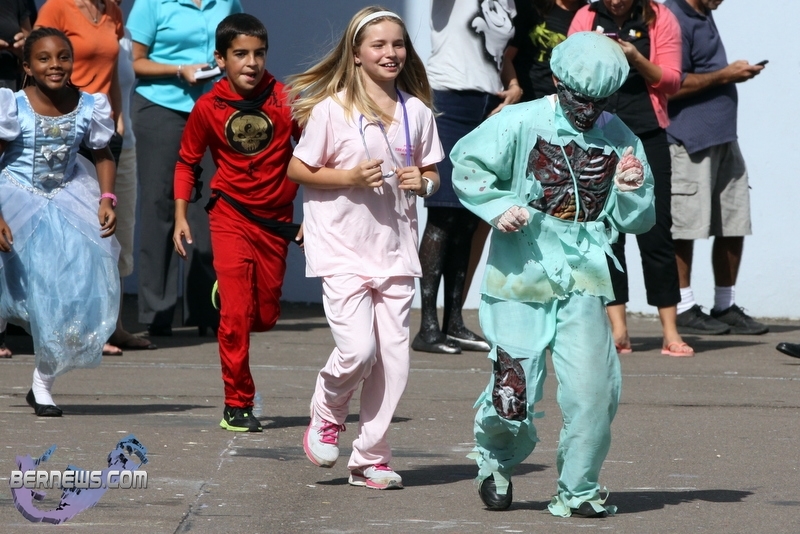 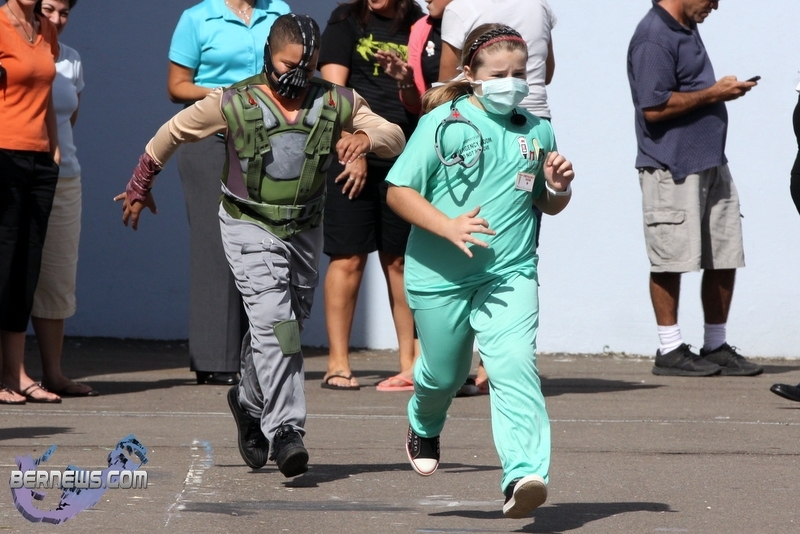 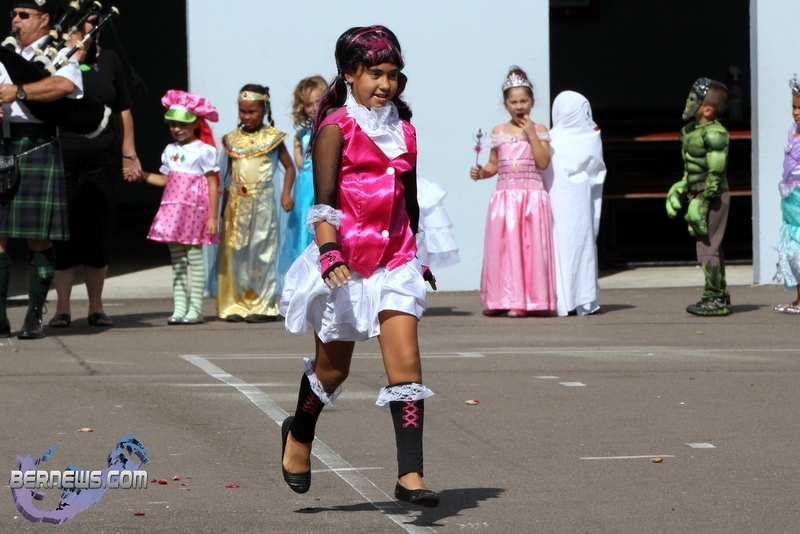 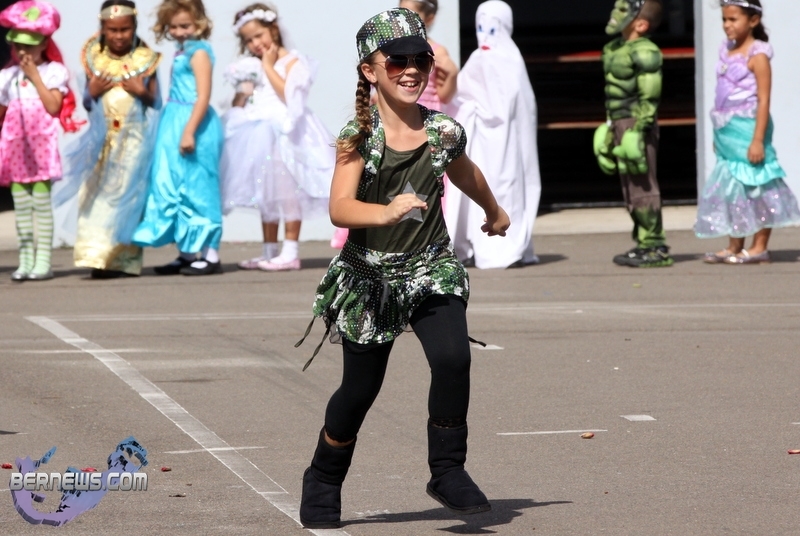 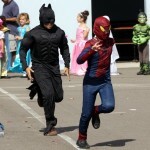 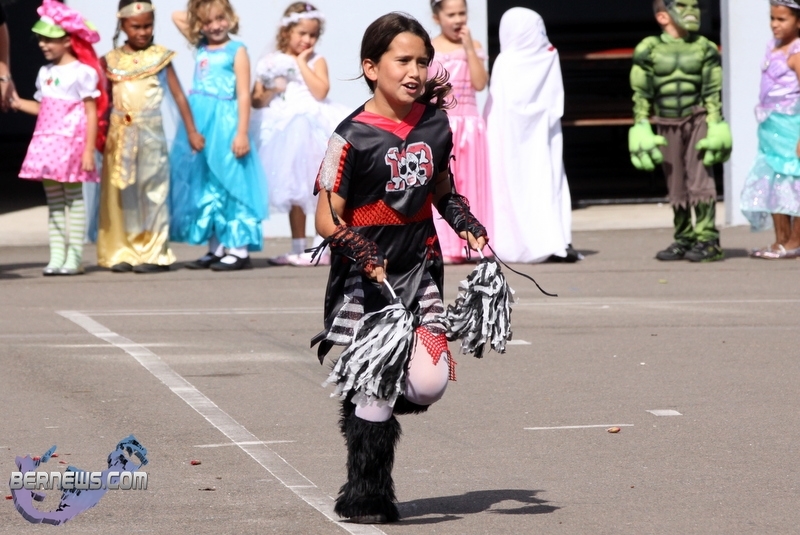 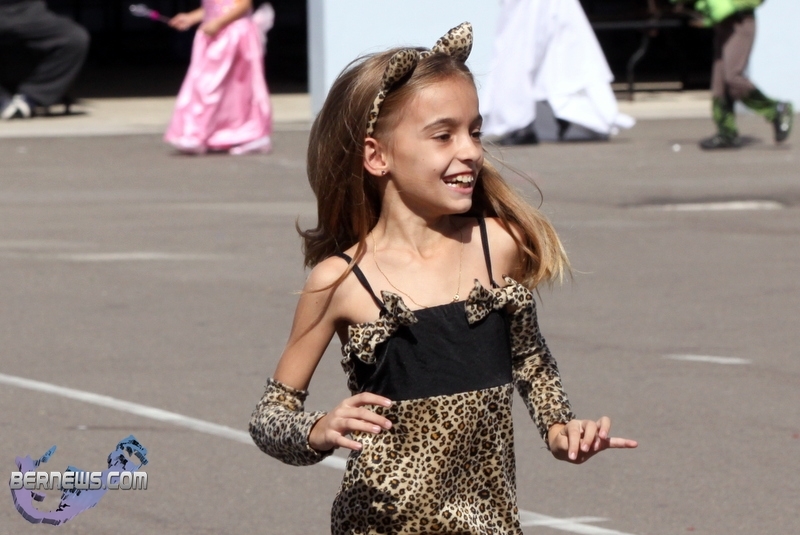 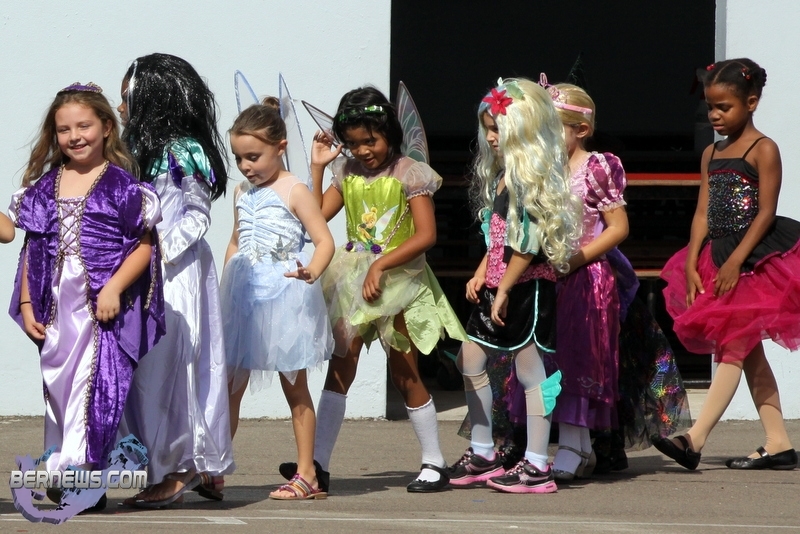 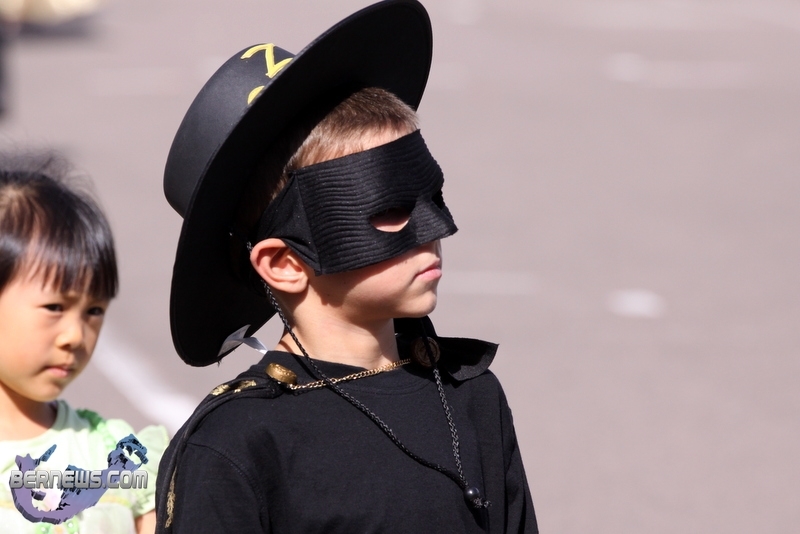 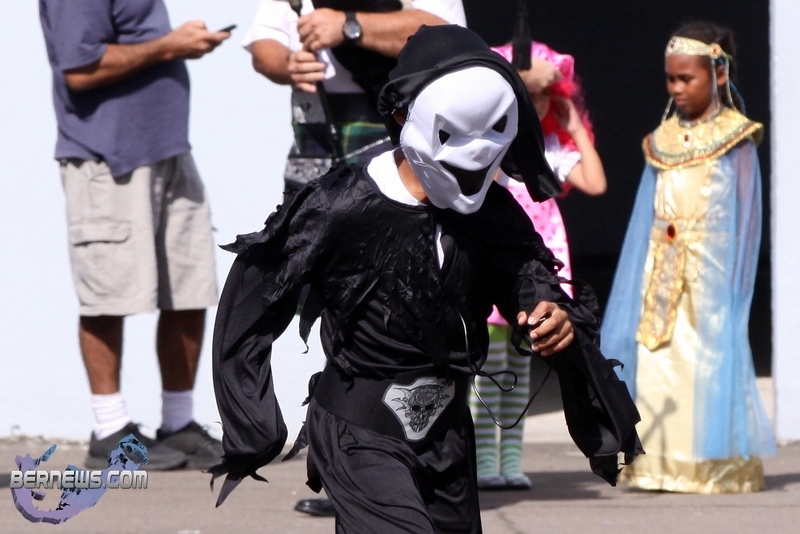 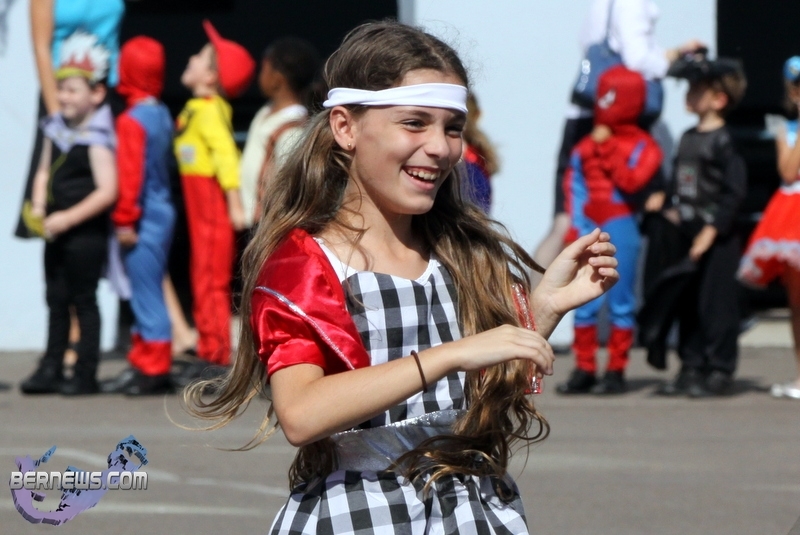 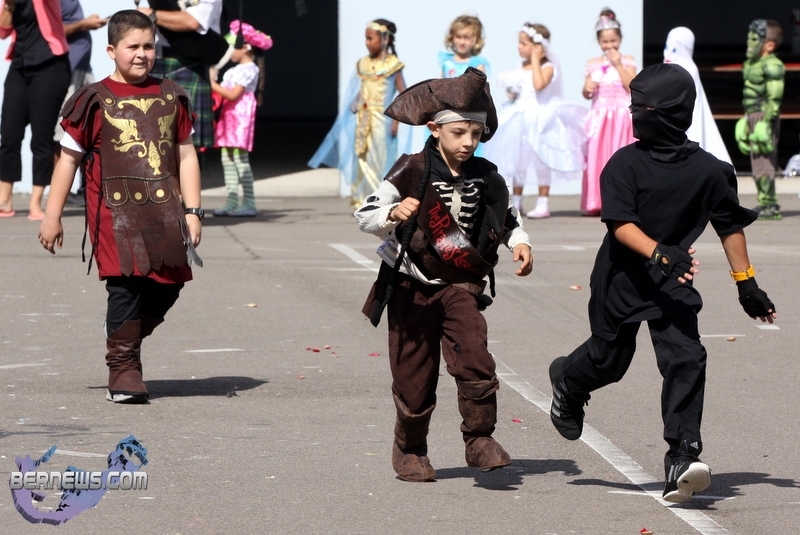 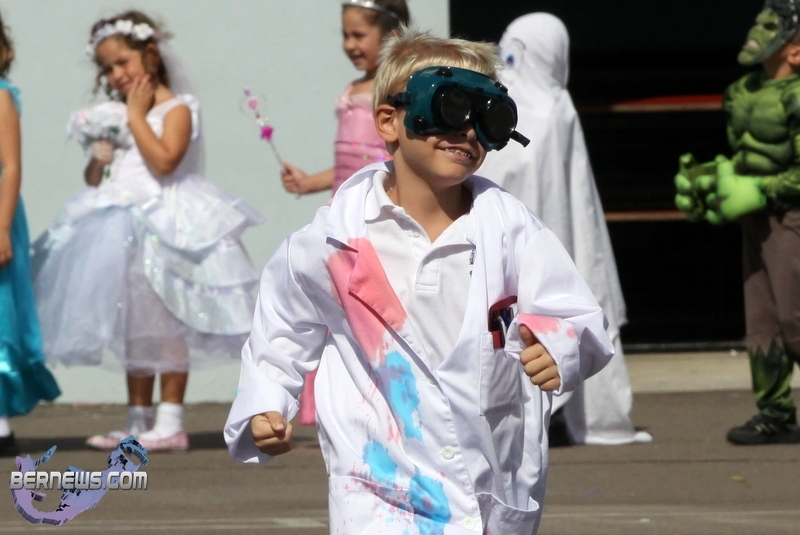 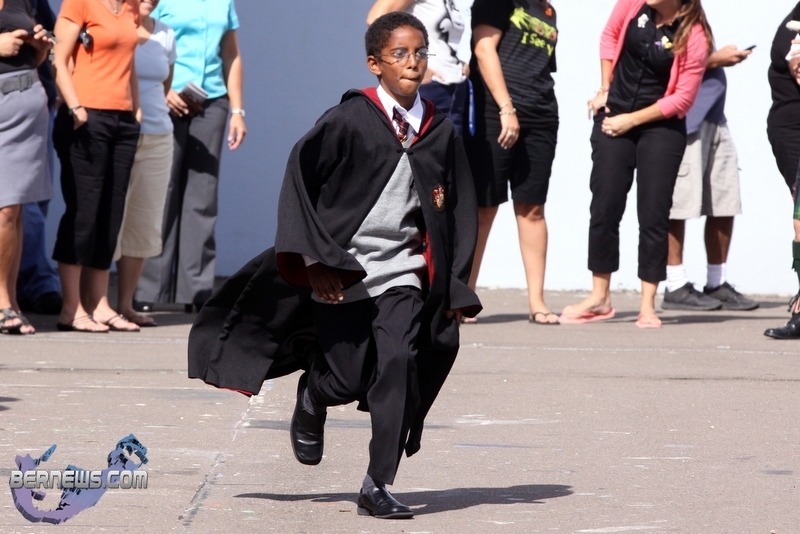 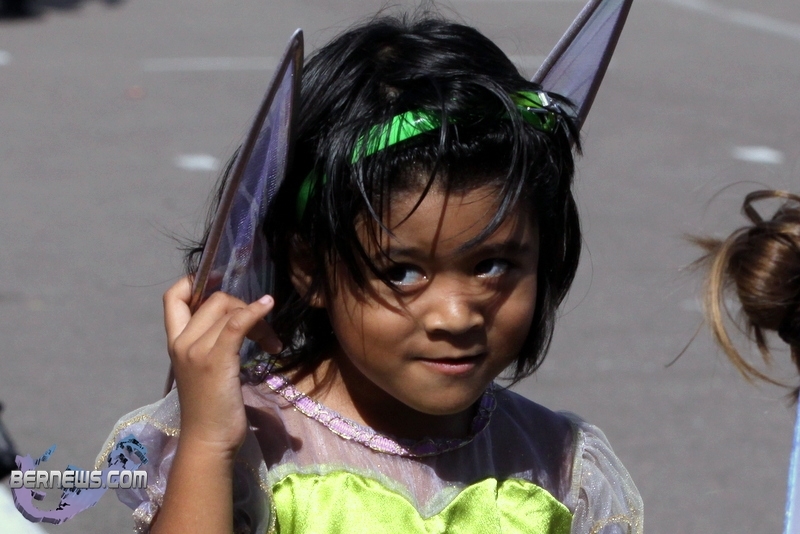 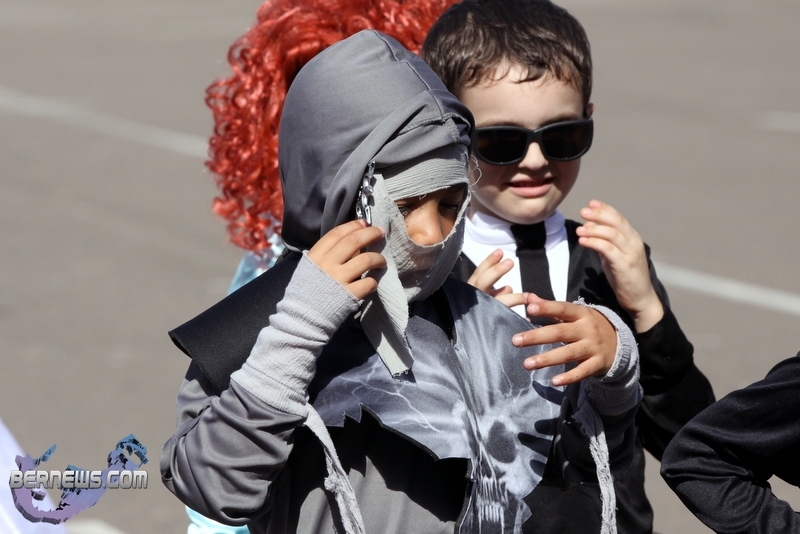 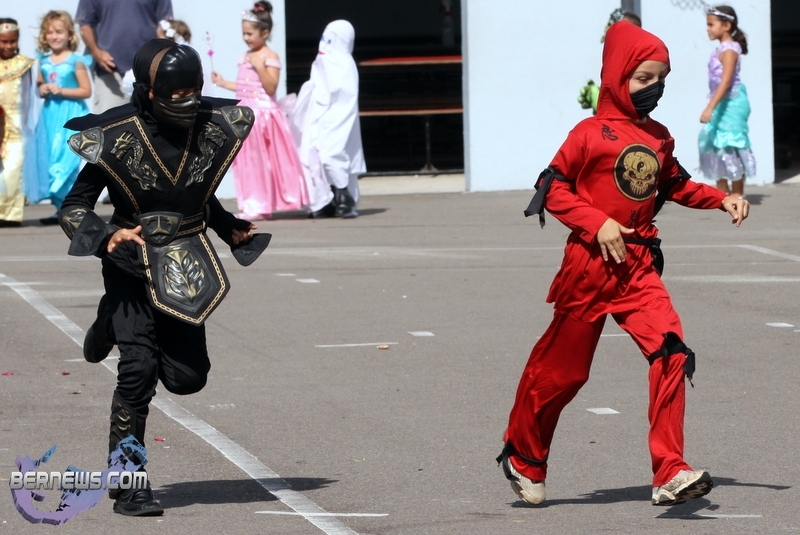 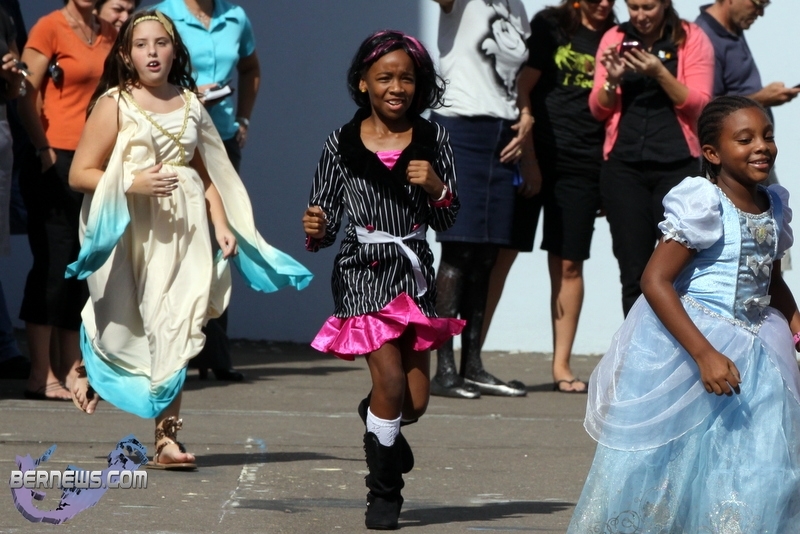 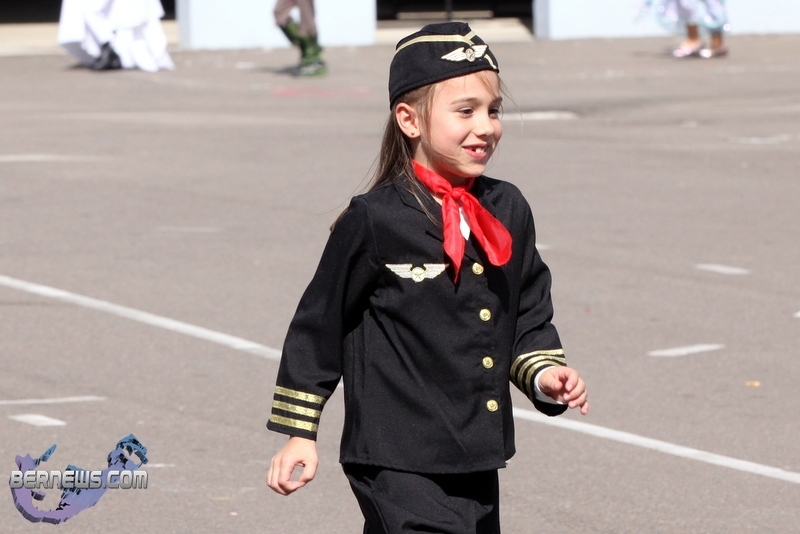 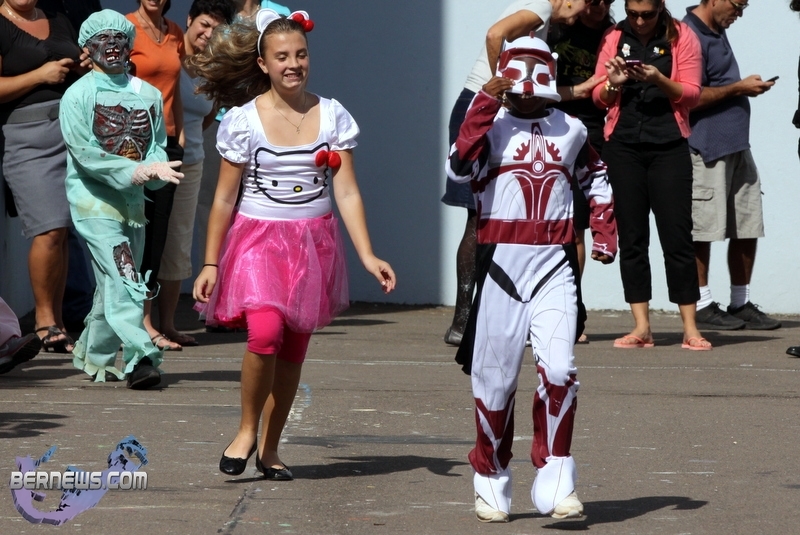 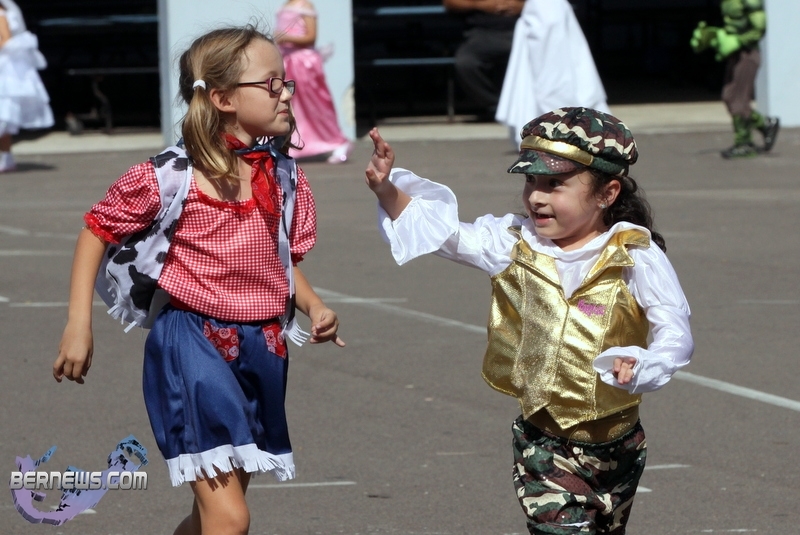 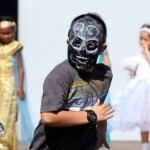 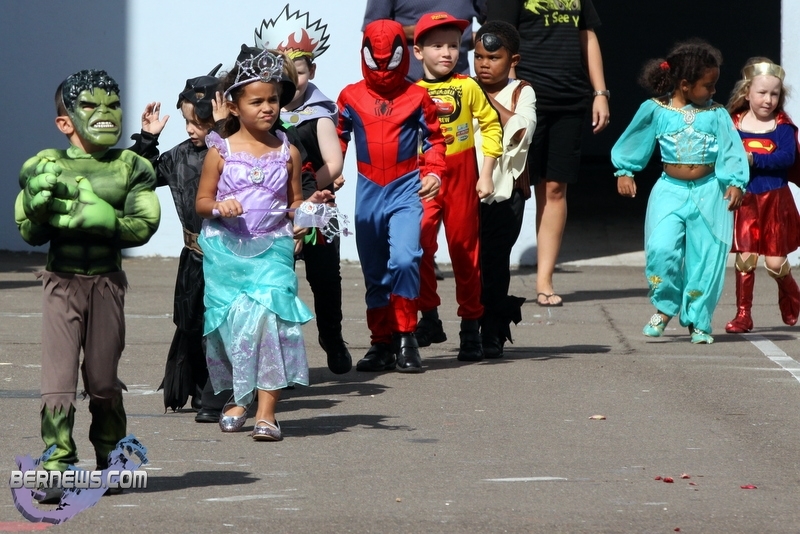 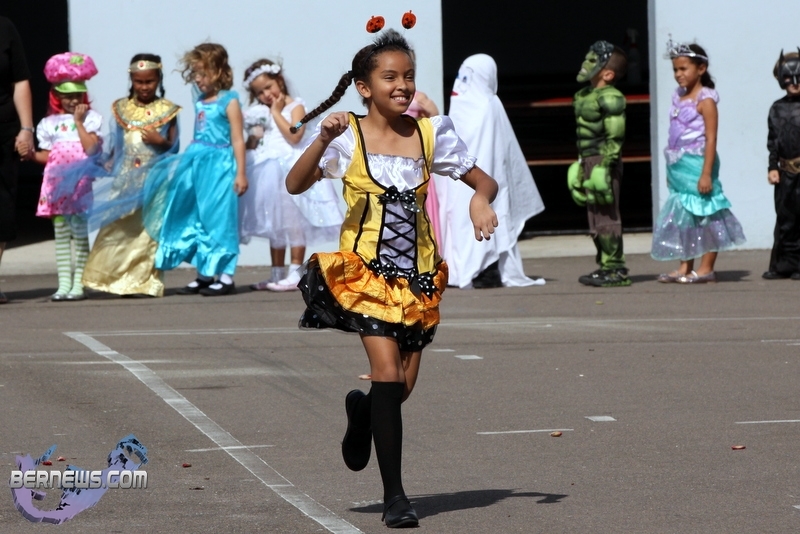 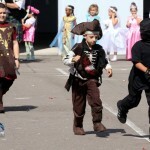 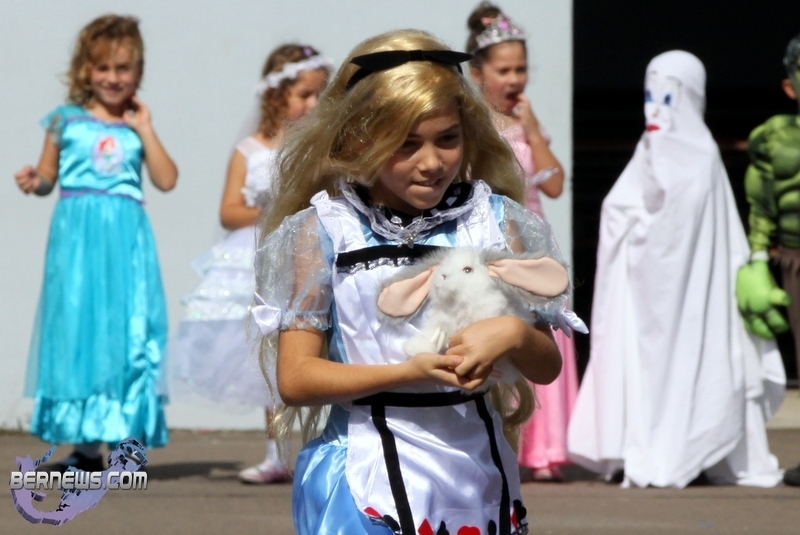 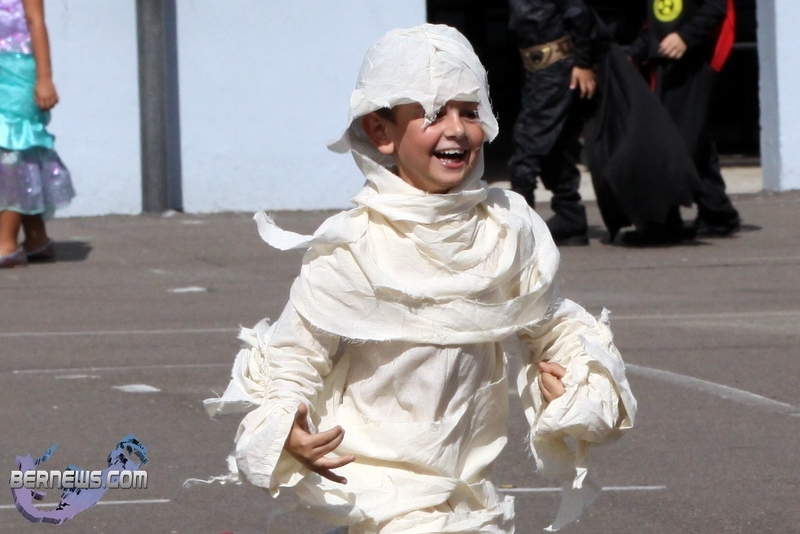 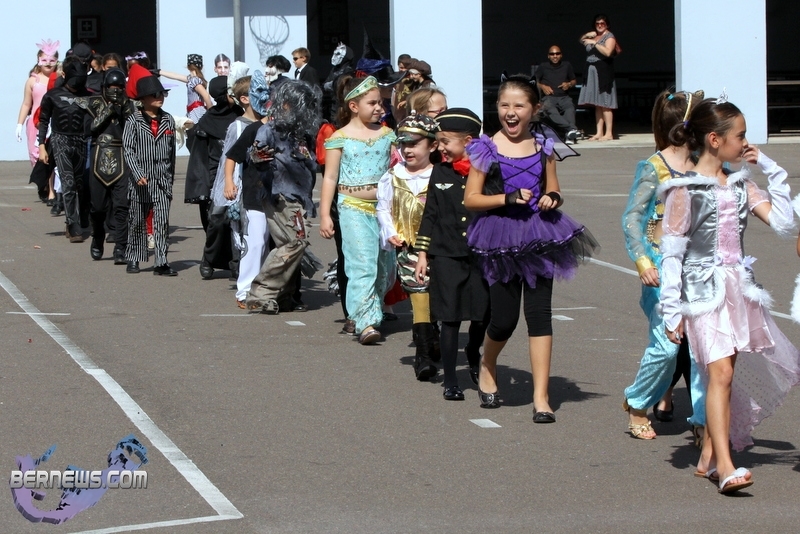 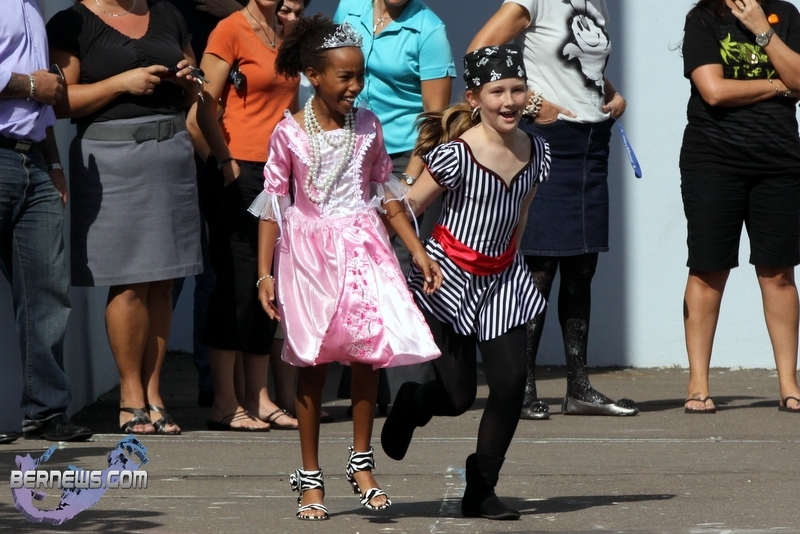 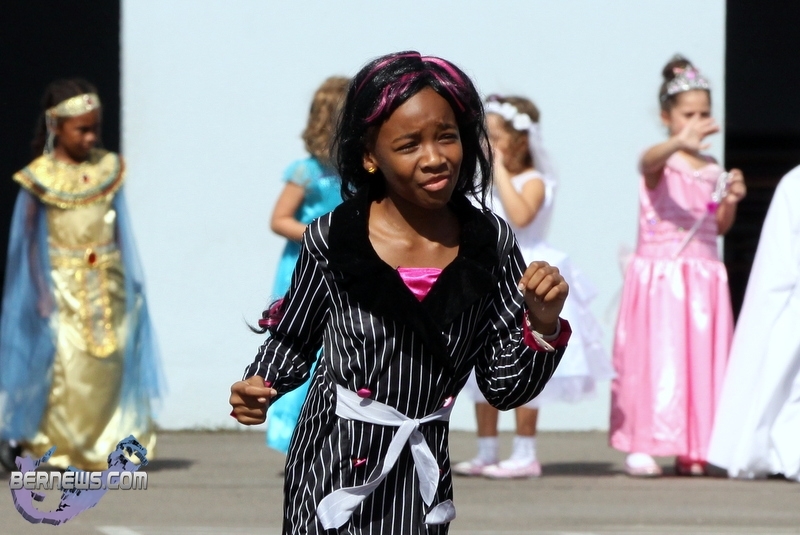 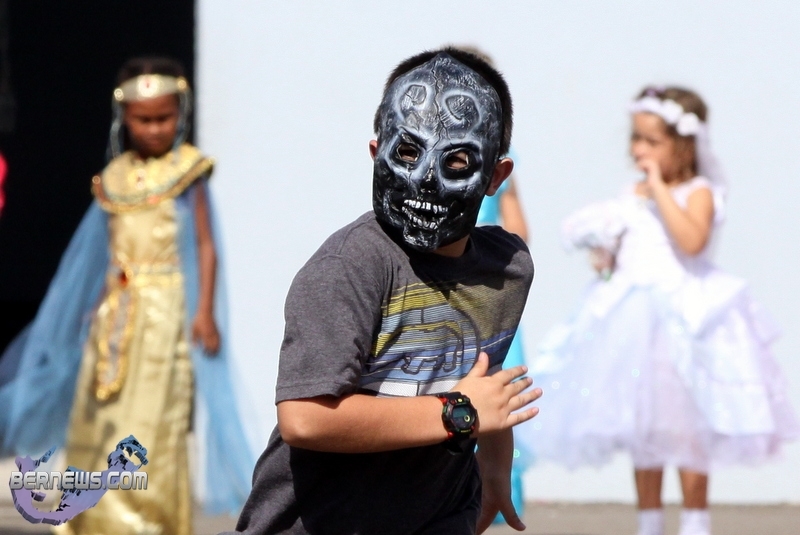 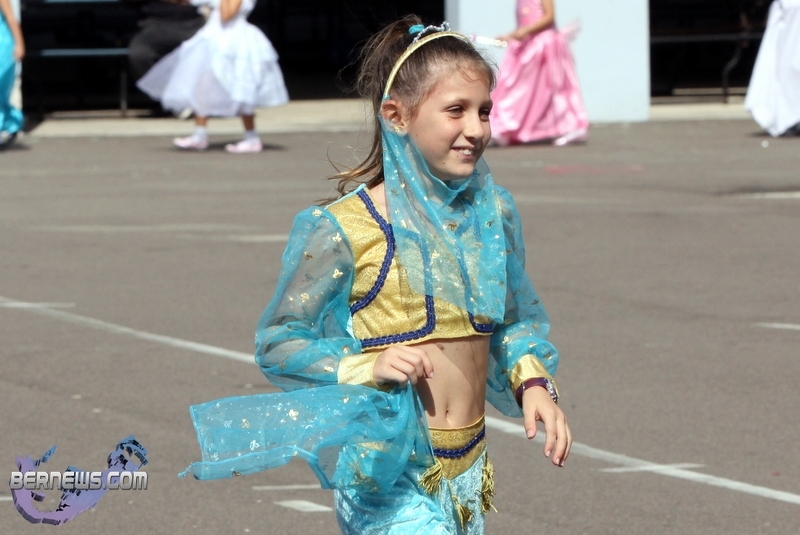 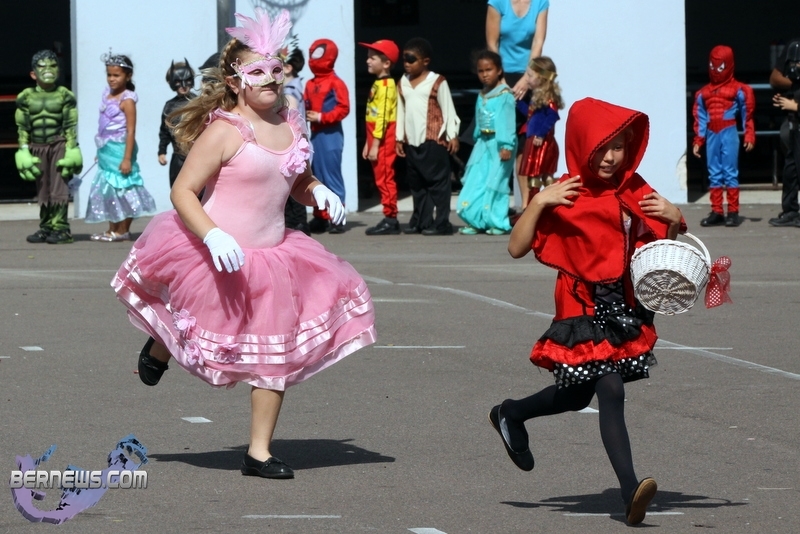 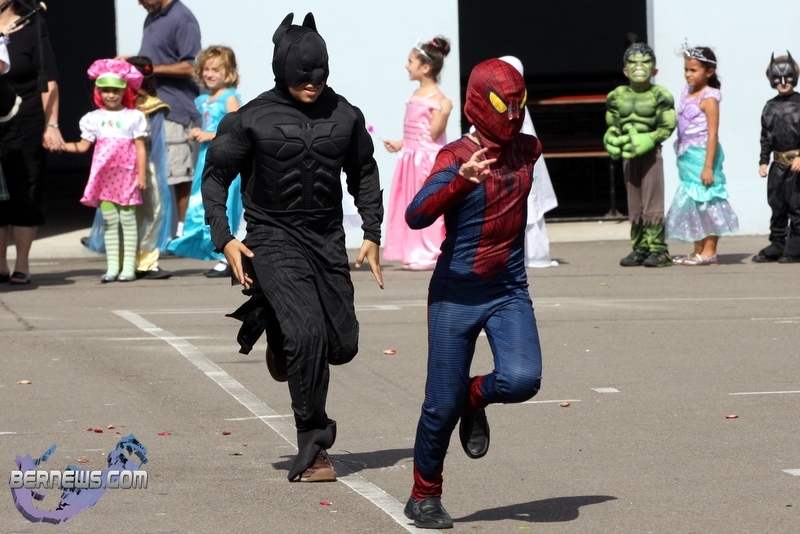 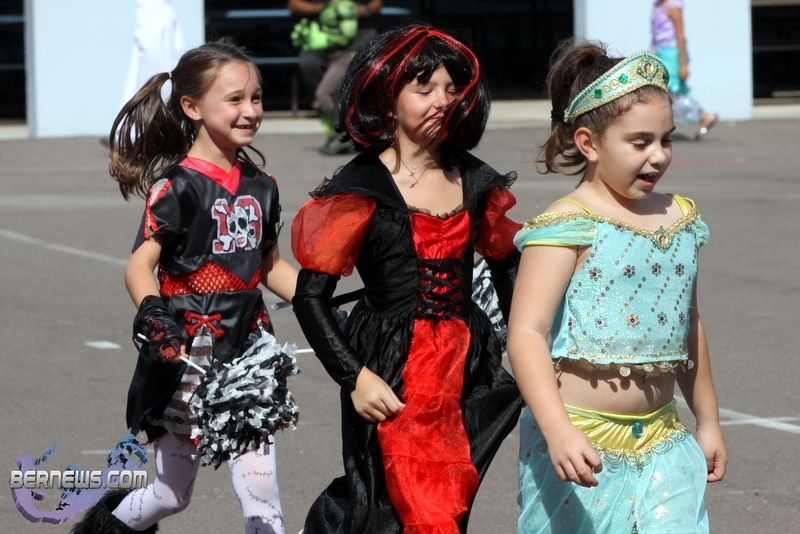 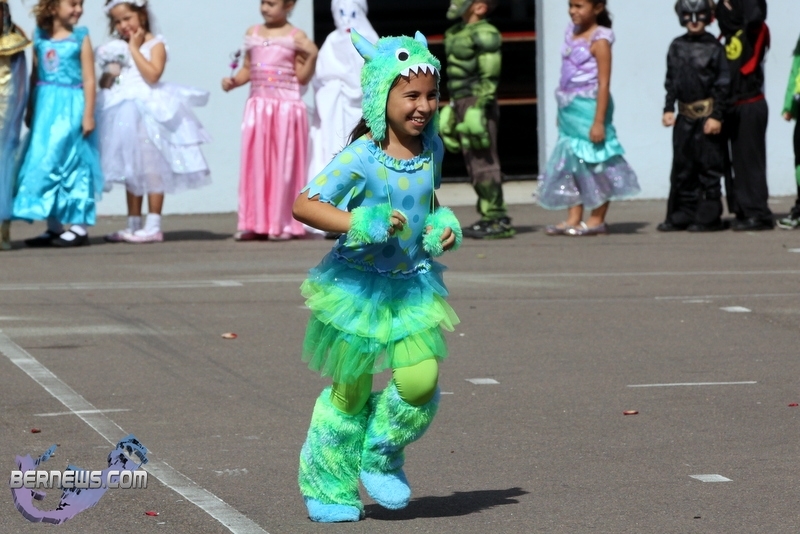 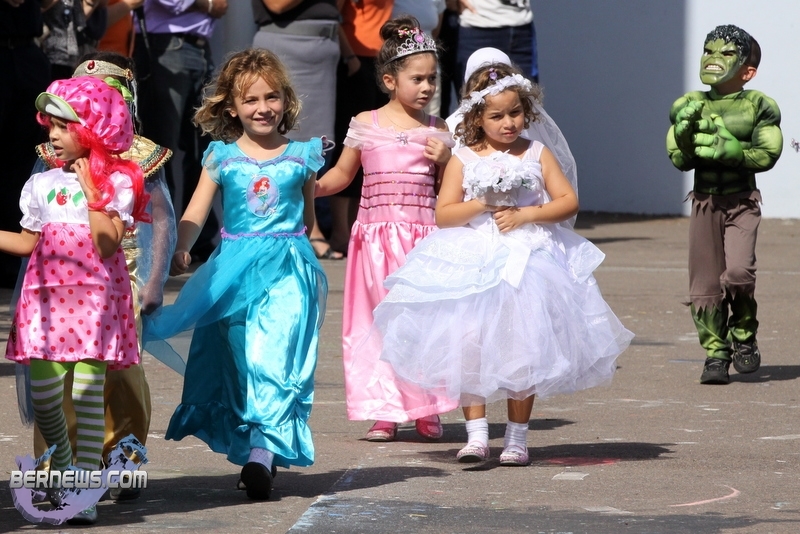 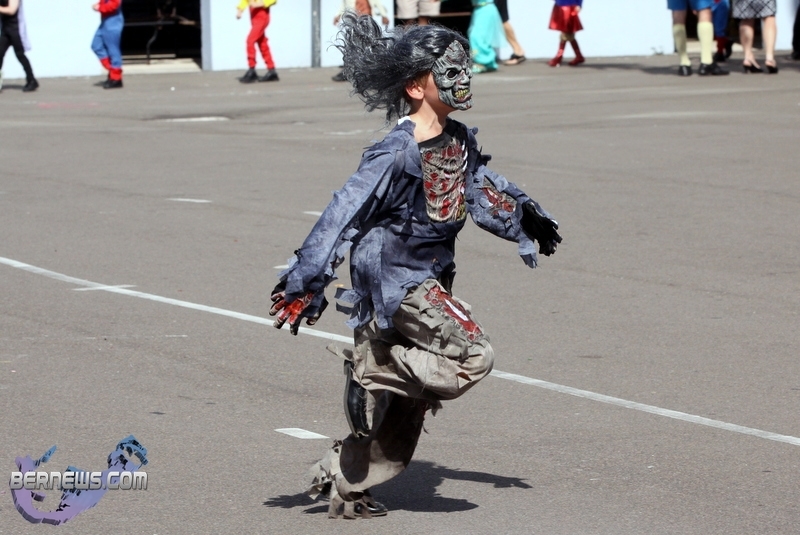 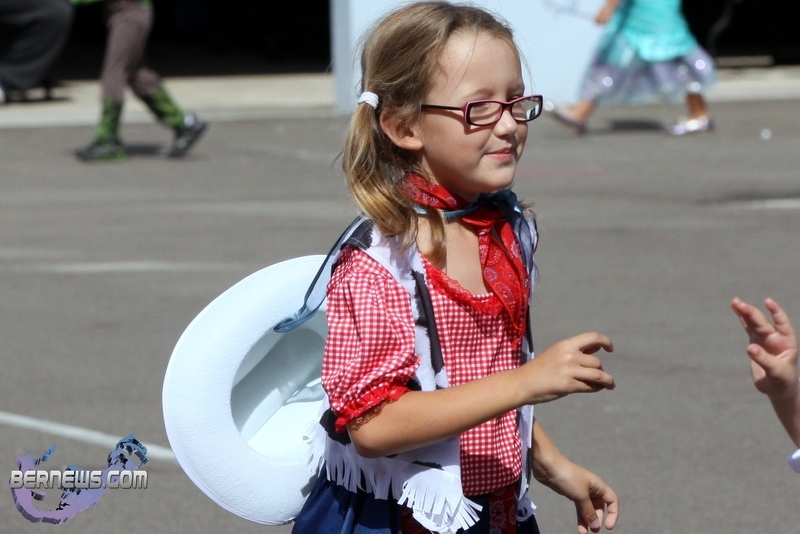 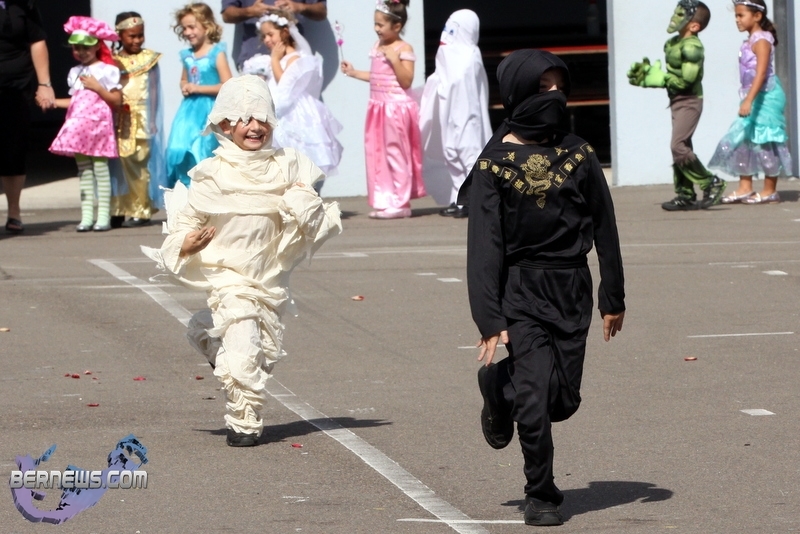 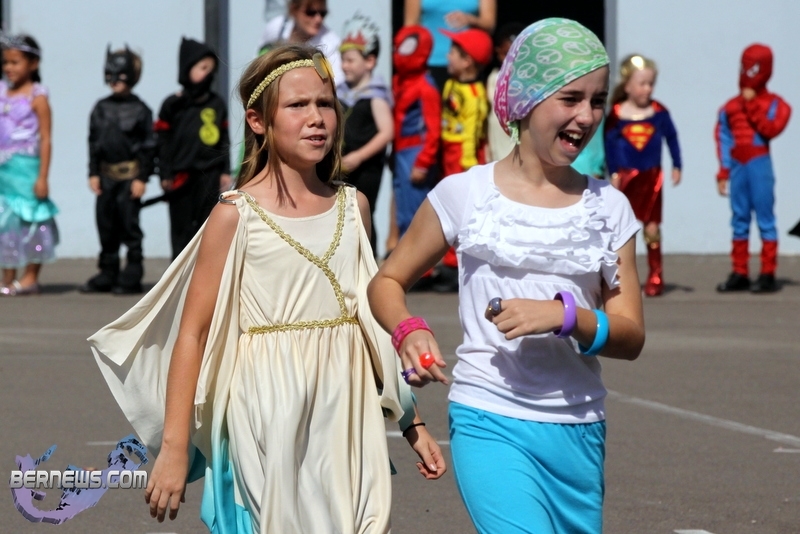 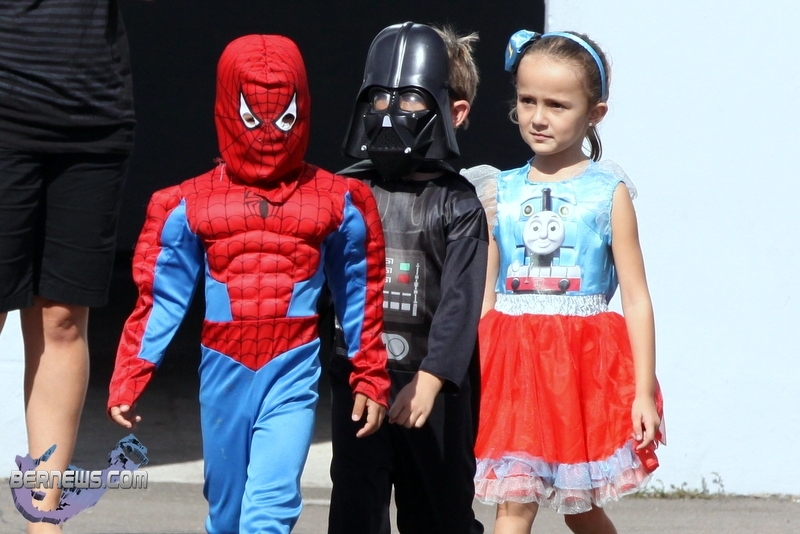 Mount Saint Agnes Academy hosted their annual Halloween Parade this afternoon [Oct 31], with students making their way around the school’s courtyard as family and friends looked on. 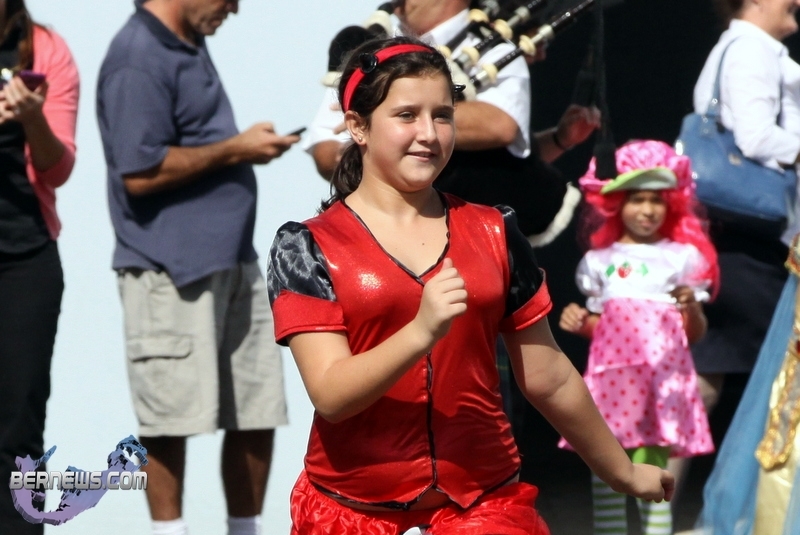 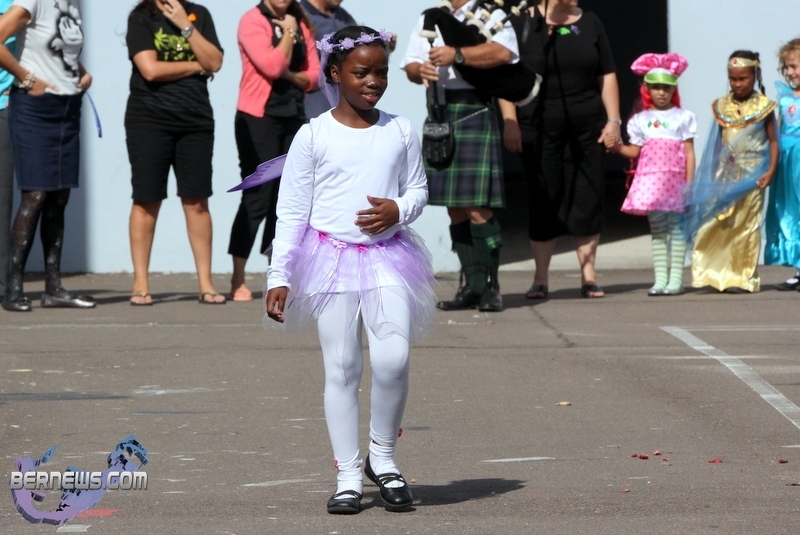 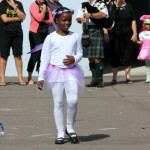 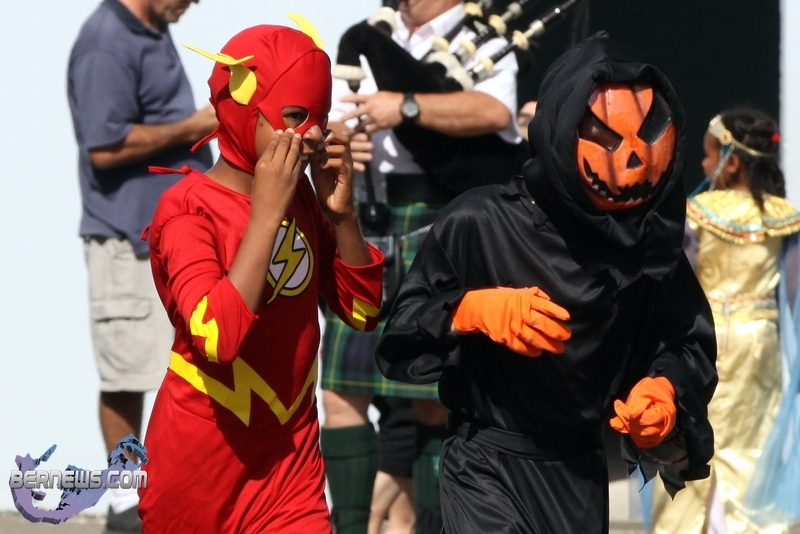 Led by the traditional bagpiper, the students were dressed for the holiday having been transformed into all manner of colourful Halloween characters. 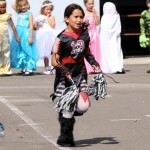 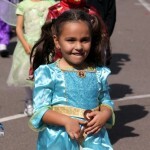 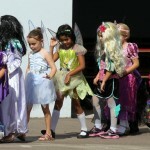 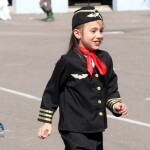 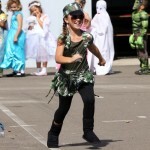 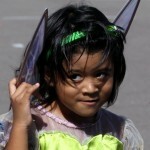 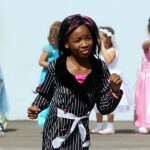 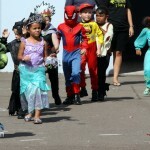 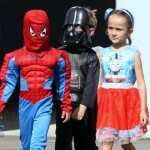 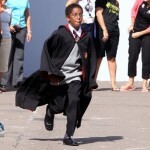 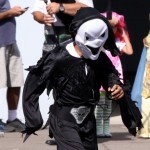 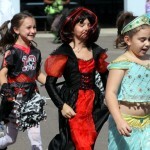 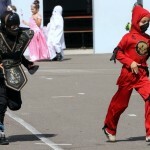 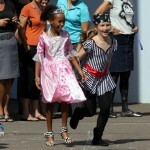 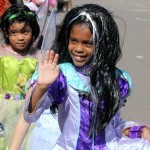 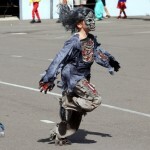 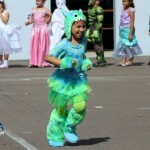 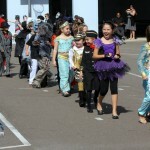 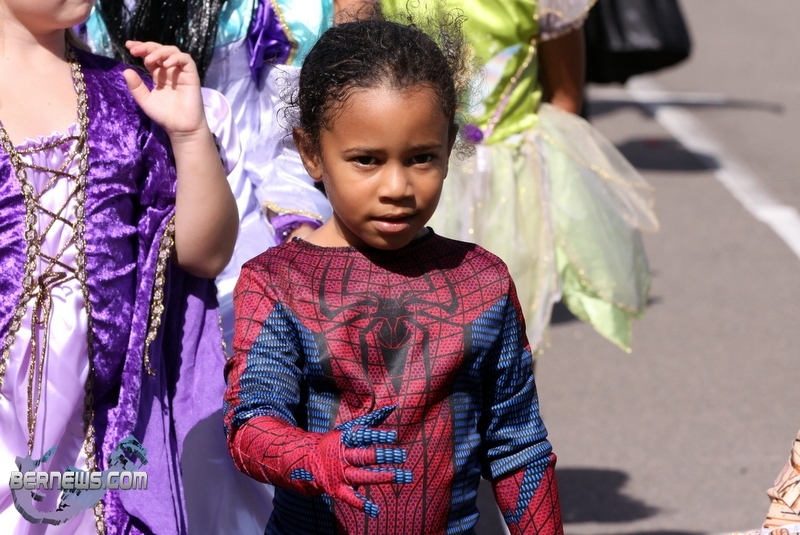 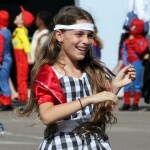 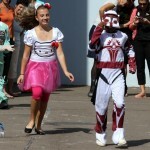 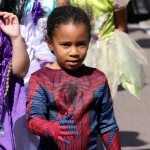 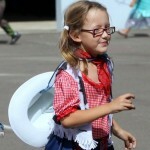 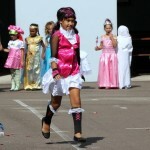 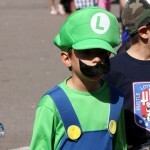 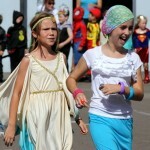 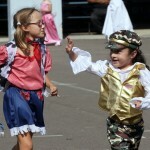 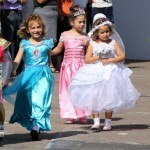 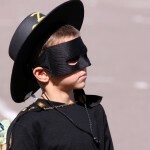 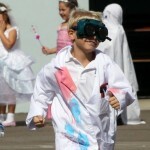 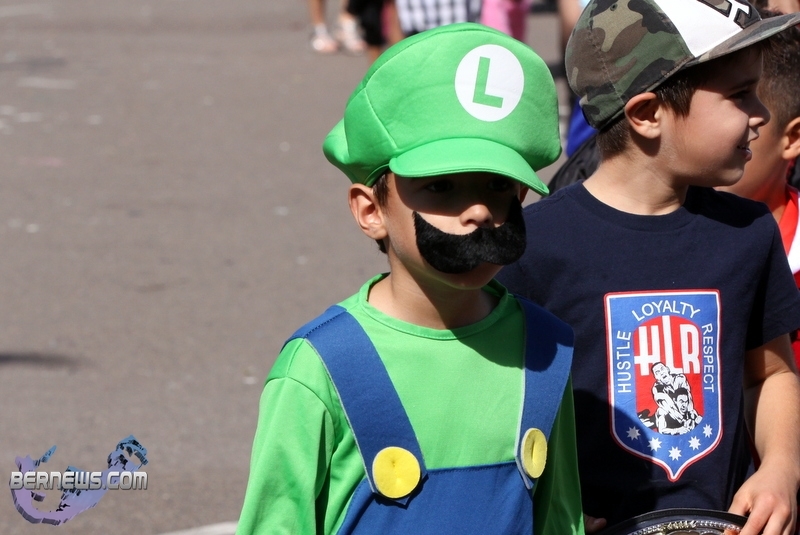 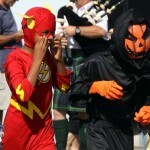 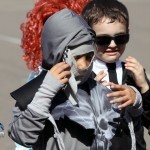 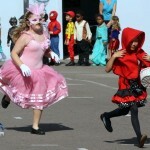 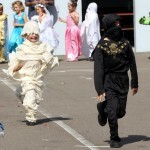 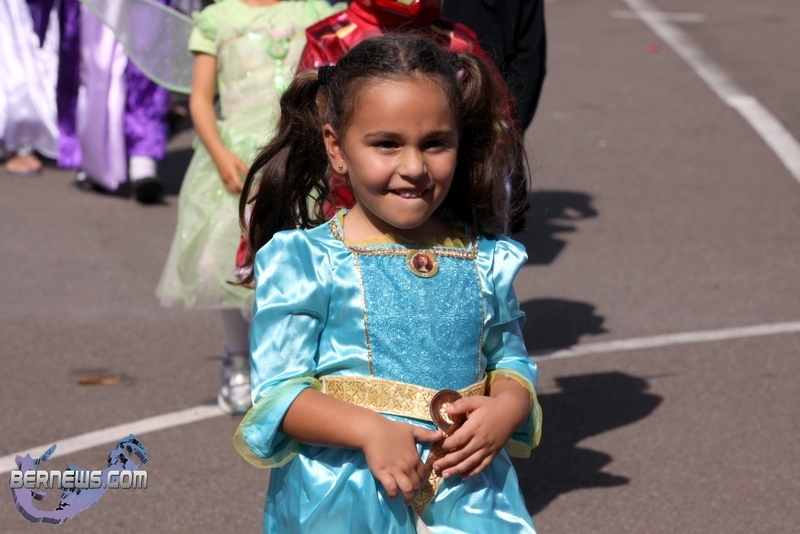 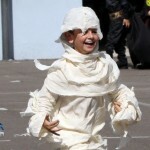 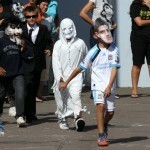 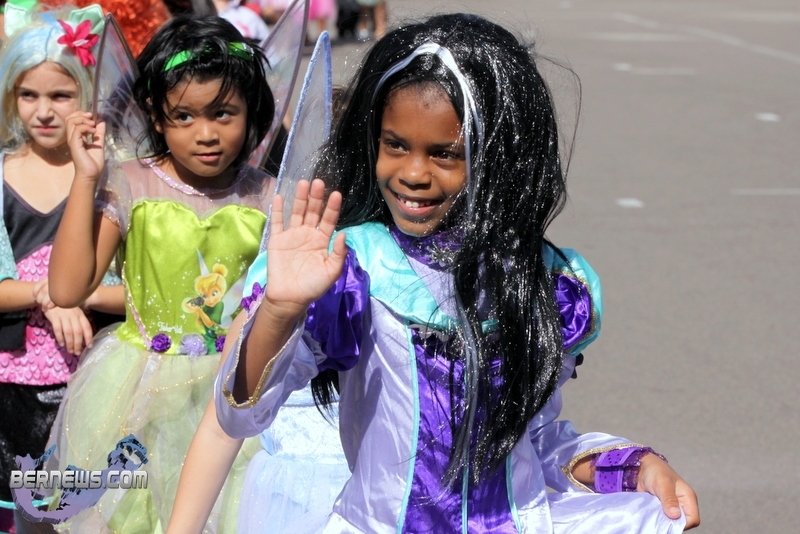 You can view the first set of photos of today’s parade here, and photos of past years Halloween parades at MSA here.